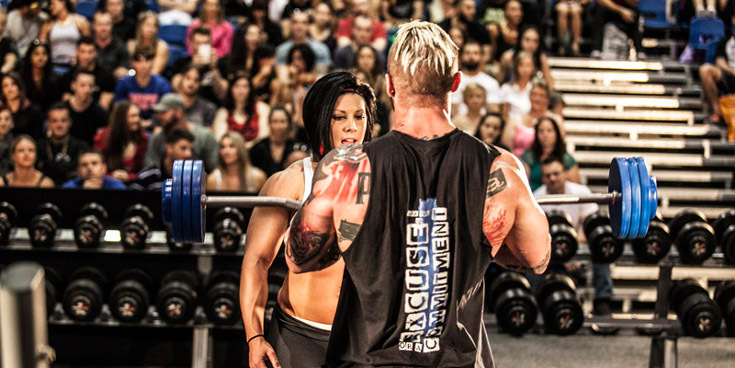 Whether it’s entertainment, education, excitement, inspiration or participation, this multi sport festival, the Arnold Classic Australia will have something for everybody.There will be number of sports anf fitness events that will be held in Arnold Classic Australia 2015 like Australia’s Strongest man, Arnold Weightlifting & Powerlifting, Arnold Armwrestling, the Arnold Amateur Bodybuilding finals, CrossFit and more. There will be two registrations for athletes. The first on Thursday and the second Friday at MECC. 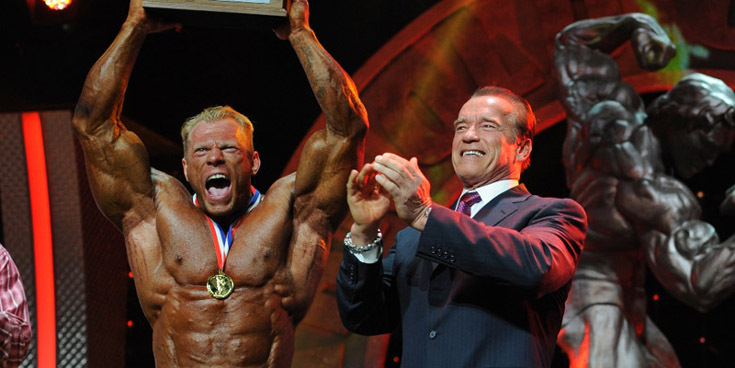 All competitors receive an Arnold Cap, pro photo package and top quality Arnold medallion in their entry fee. BJJ-Brazilian Jiu Jitsu – This spectacular three-day Brazilian Jiu-Jitsu Championship is a Goodwill event and is open to all BJJ practitioners regardless of affiliation. Arnold Classic Karate Championship– The Arnold Classic Karate Championship is a Goodwill event open to all Karate practitioners regardless of affiliation. The Garmin 2015 Arnold Golf Classic will be held on Friday 13th of March, 2015.The three winners of A, B & C Grade will meet Arnold Schwarzenegger for medal presentation.